My love affair with Maximum Ride goes way back, a decade to be exact. My grandparents bought me the first book, The Angel Experiment when I was 12 and my gut reaction was to roll my eyes and fake a smile with a polite “thank-you” because I knew I was going to absolutely hate it. Fortunately, I was wrong. I completely credit Maximum Ride for dragging me into a world outside of realistic fiction (I religiously read almost every single Babysitter’s Club book for the better part of two years). It also peaked my interest to develop my own writing. I finished the first book in two days and I was so shocked that this author had gotten me to read something completely out of my comfort zone that I had to figure out how to do that too. 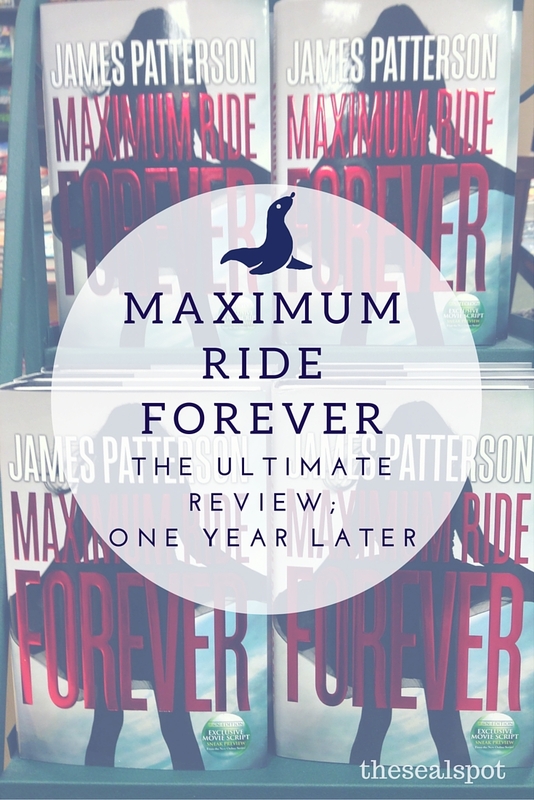 It’s been barely over a year since the Maximum Ride series officially ended (after a surprise book to end the series!) 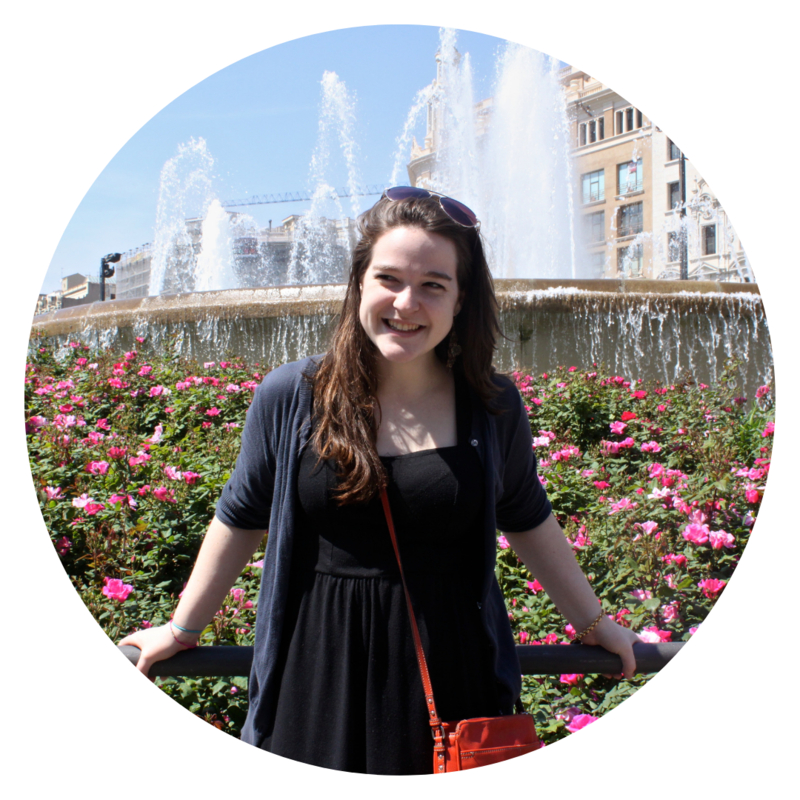 so I figured it was about time to pour my heart and soul out into this blog. My appreciation for Maximum Ride has not died down, but it’s definitely changed. I graduated college with an English degree with a concentration in writing that required me to take extensive classes studying literature and how to create it. Rereading the series is sometimes frustrating for me now because I find all the places where a plot point was overlooked or where language could’ve been better or characters could’ve been better developed. All three of these things is definitely true in Maximum Ride Forever.